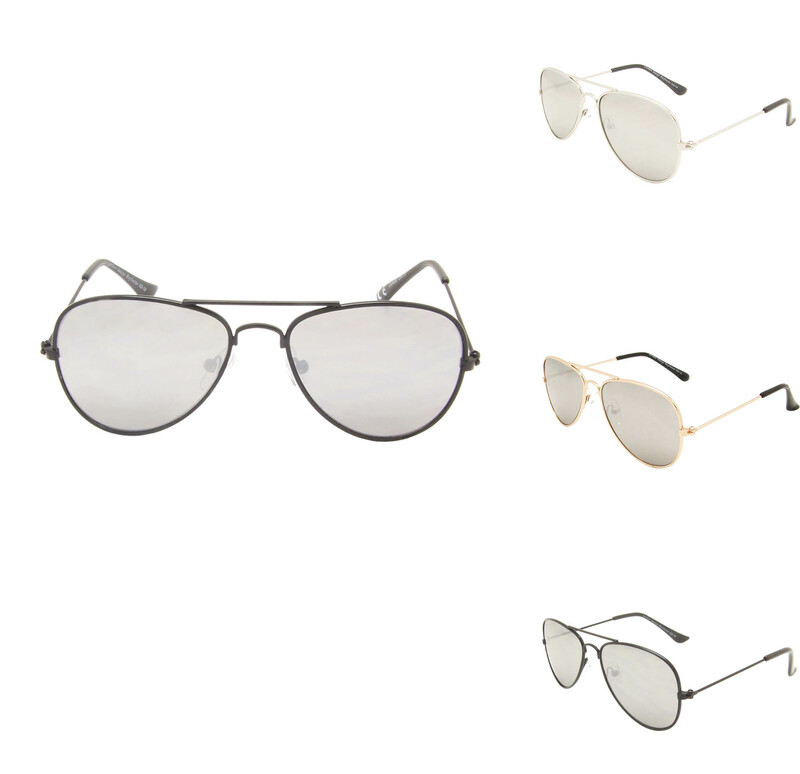 Aviator sunglasses, aka 'pilot's glasses', were originally developed in 1936 by Bausch & Lomb for pilots to protect their eyes while flying, thus the name aviator. 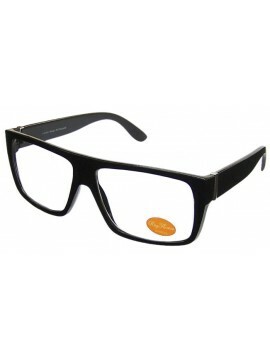 A continuous favourite with celebrities, and with a true, rock ‘n’ roll viberations. 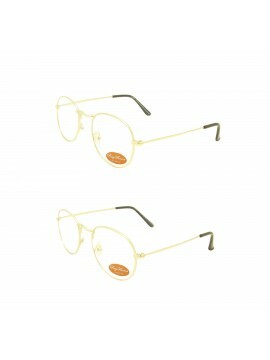 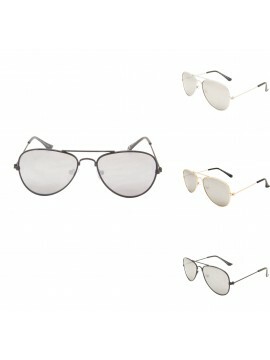 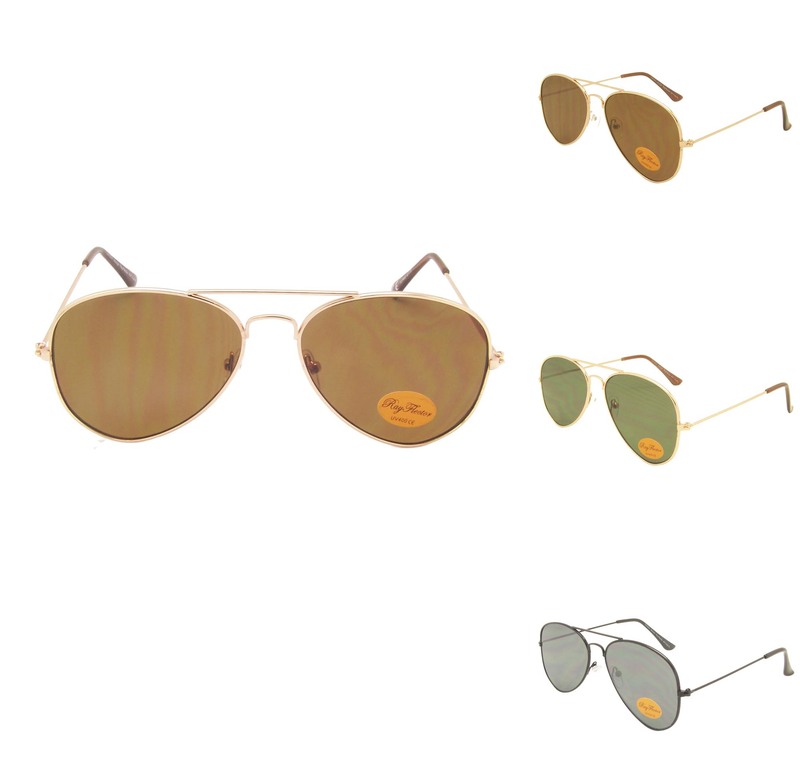 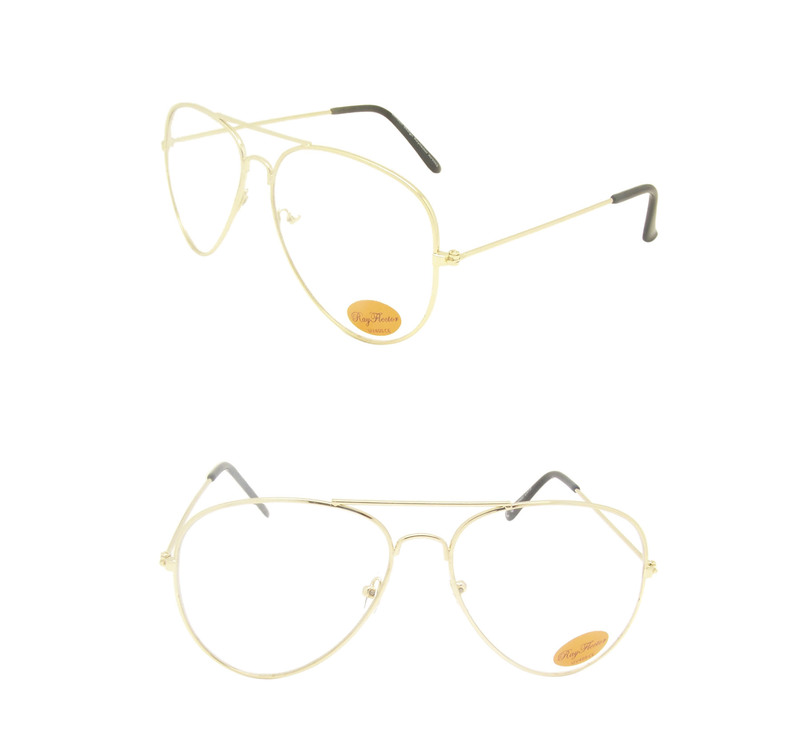 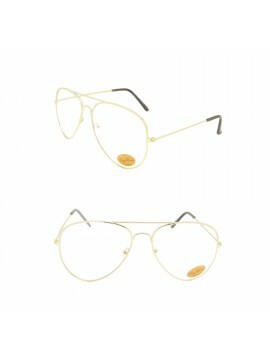 An iconic and diverse in style, the aviator is a continues style that suits both men and women. 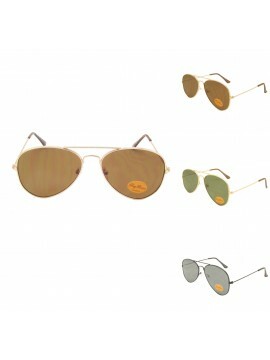 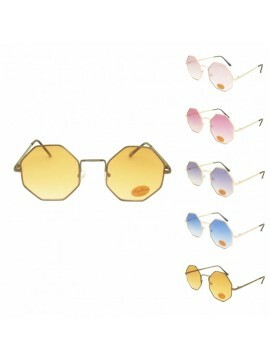 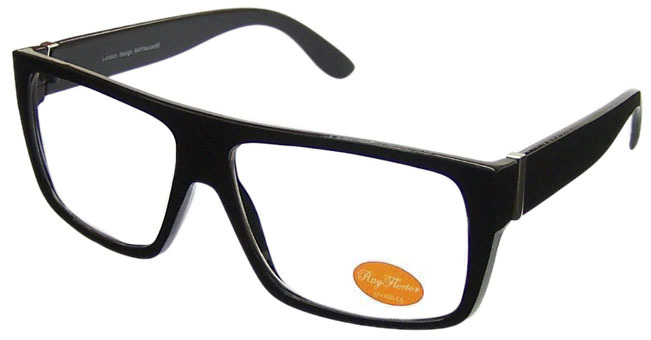 Top Gun, the aviator has a lightweight frame and comes with a variety lens. 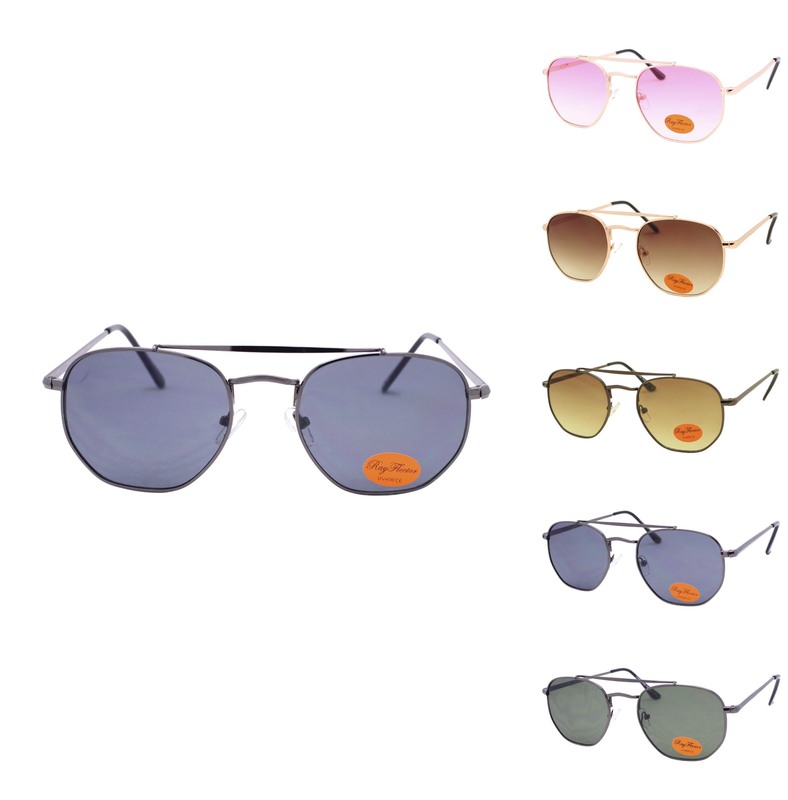 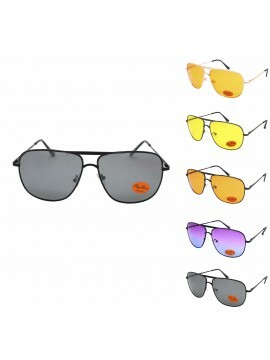 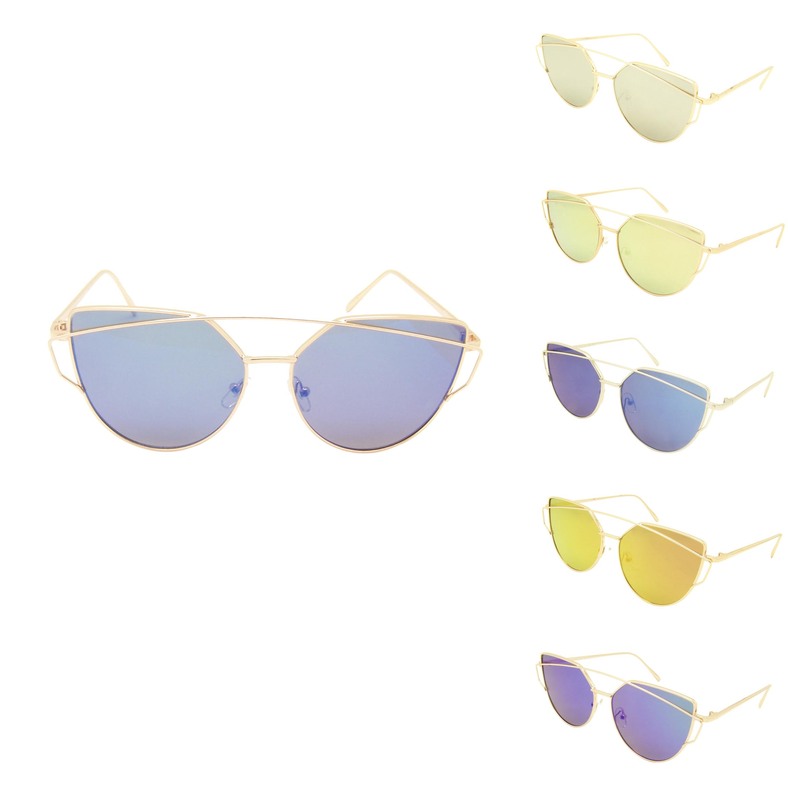 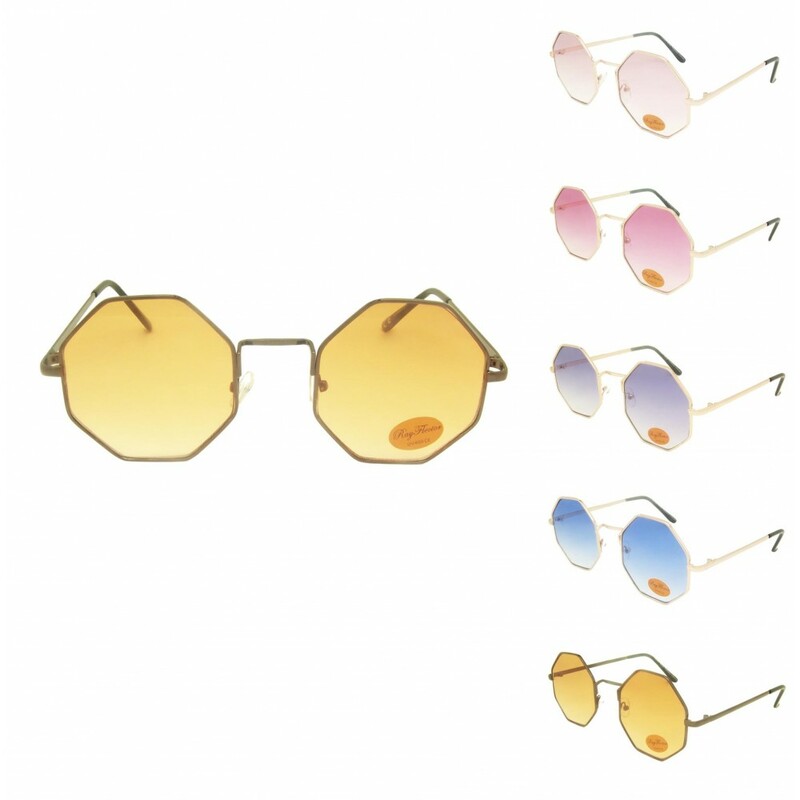 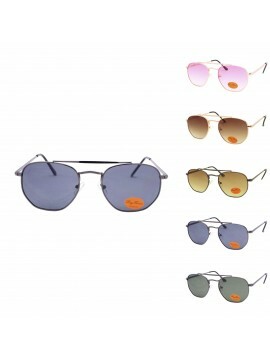 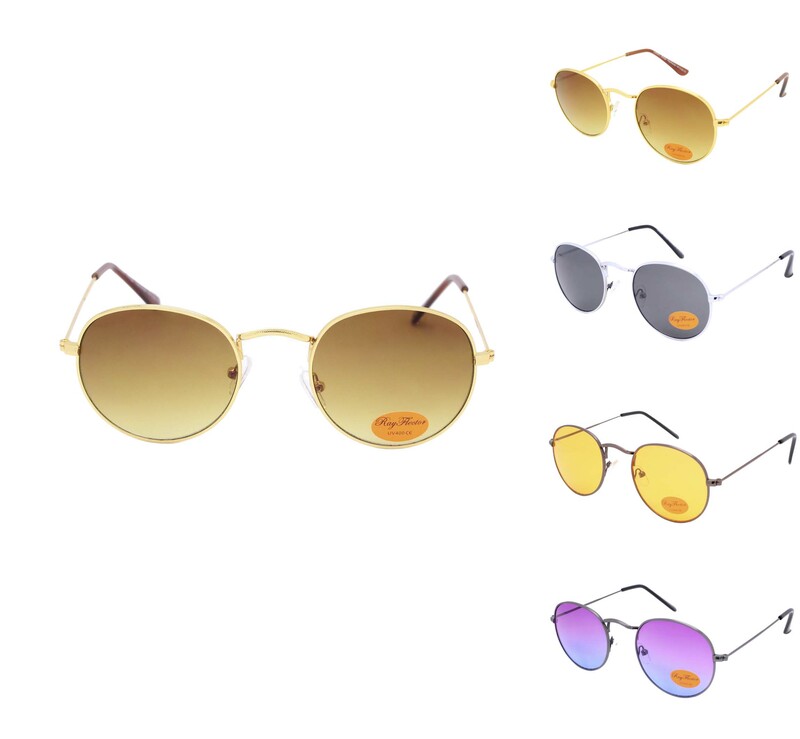 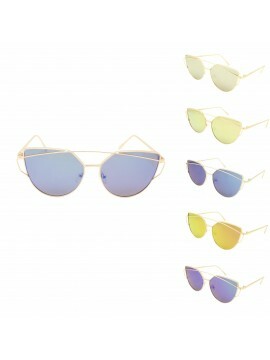 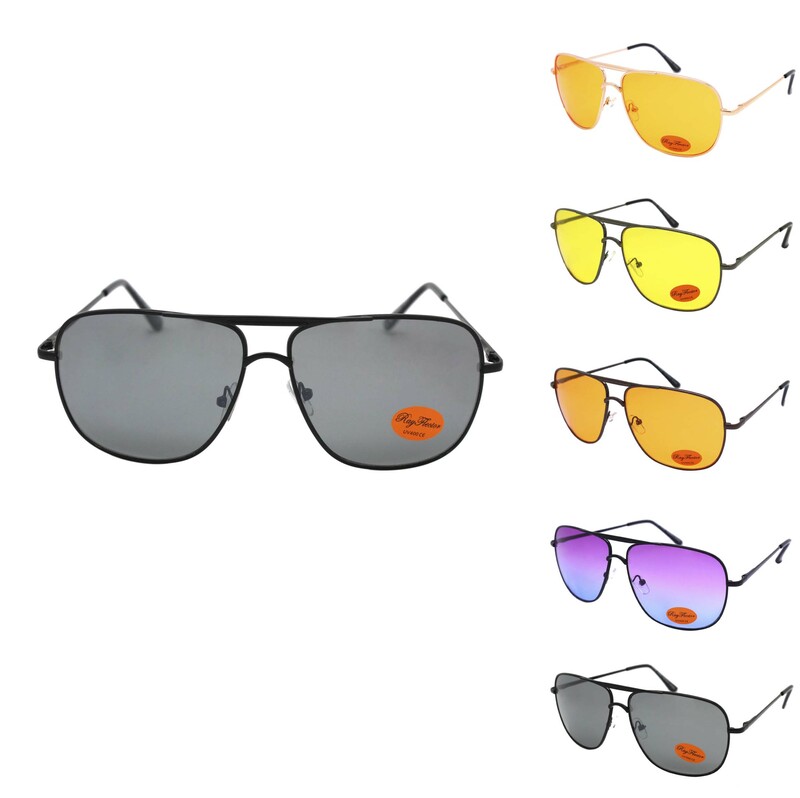 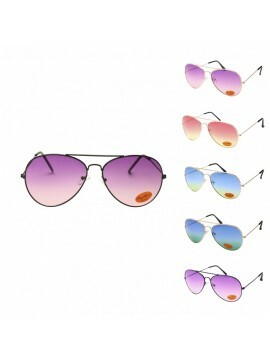 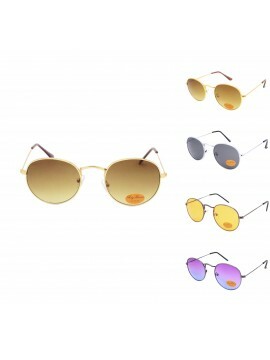 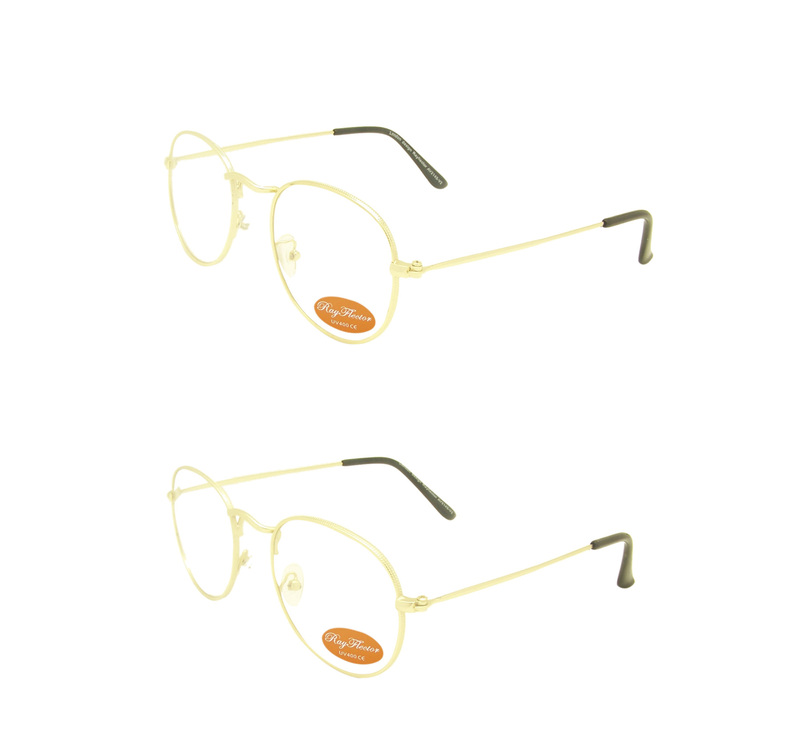 Rayflector UK Ltd sells all kinds of aviator sunglasses, from our unique touches collections, you will definitely find what you want and get the best result for your business collections. 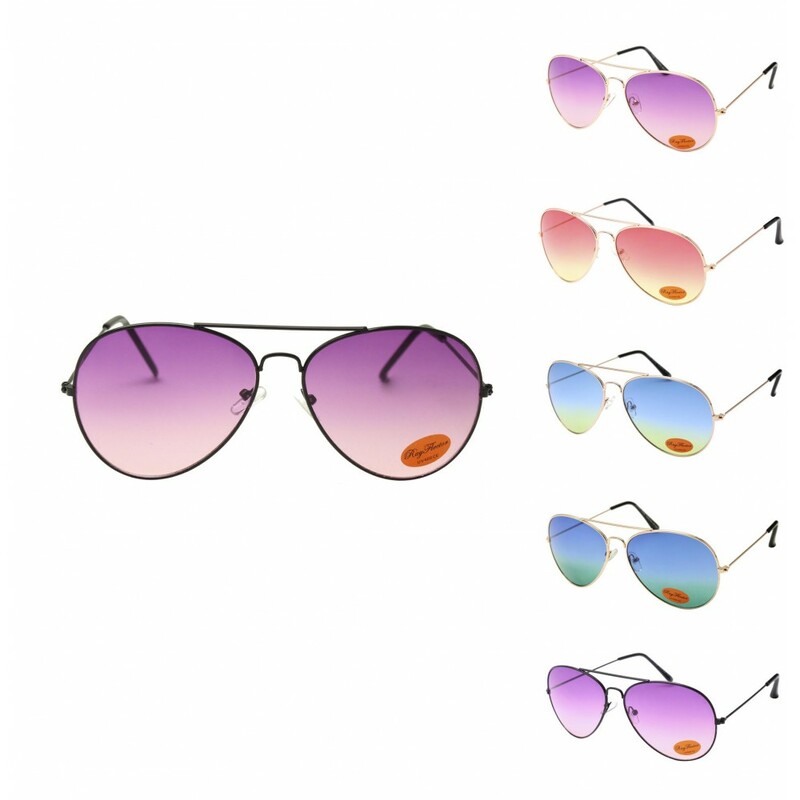 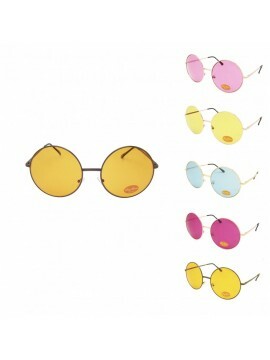 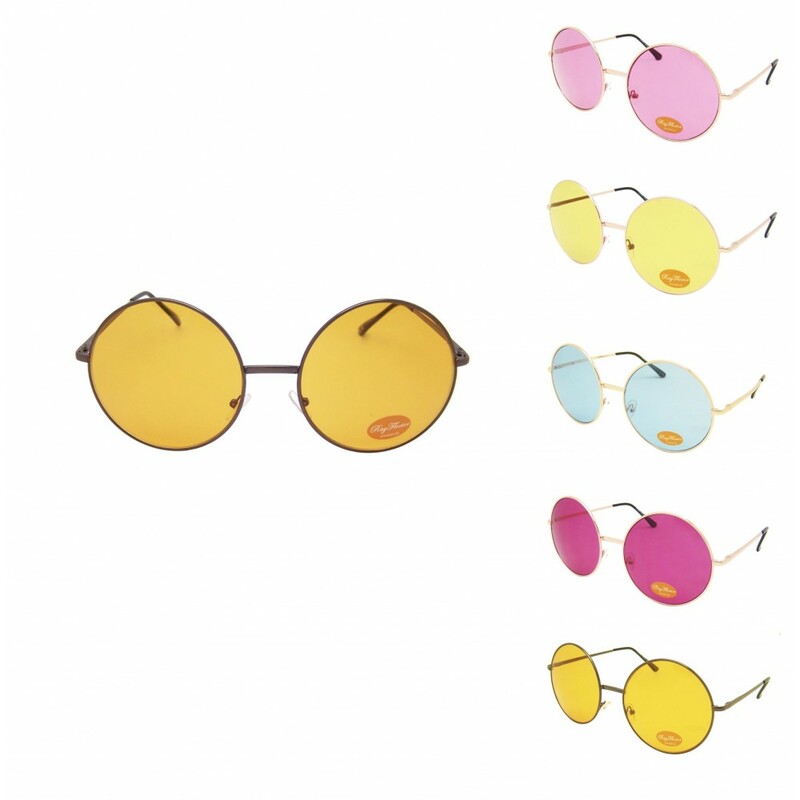 Please scroll down for more styles or back to our Sunglasses Wholesale home page.